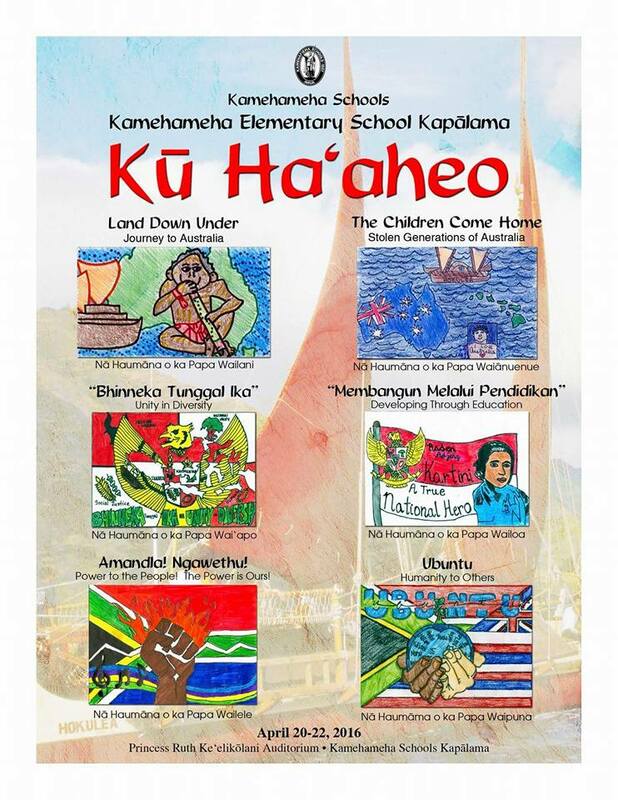 Mahalo to the 5th grade teachers and students for an amazing play. 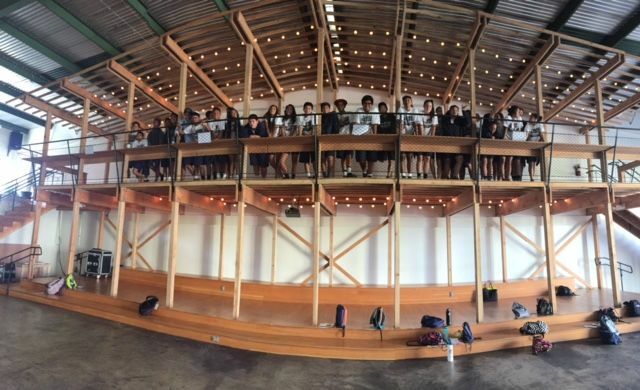 The six 5th grade classes presented their learning this year about Mālama Honua. Please take a moment to reflect on what you learned after watching the play. Please include a specific comment about what you liked in particular and be specific in sharing the things you learned after watching this performance. What an amazing day for the Kukui team today as we began our morning at Kawaiaha’o Plaza followed by a tour of Kaka’ako. Throughout the day, there was clear messages of finding and feeding your passion, working hard and being grateful. 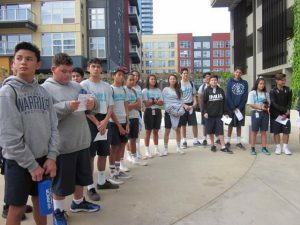 Students, please take time to reflect upon the day and share about what you liked and what you learned on this huaka’i of Kaka’ako. 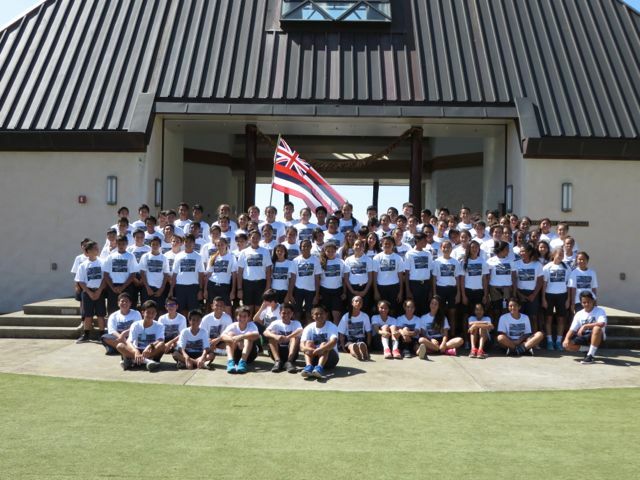 Mahalo nui to all the adults involved with helping to make this day possible. 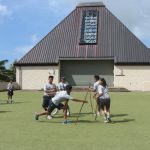 We look forward to an amazing year with the class of 2021 students on the Kukui team. We have a team of 107 students that have set some goals for themselves. May their goals become a reality. Perhaps an Olympic medal is in their future. 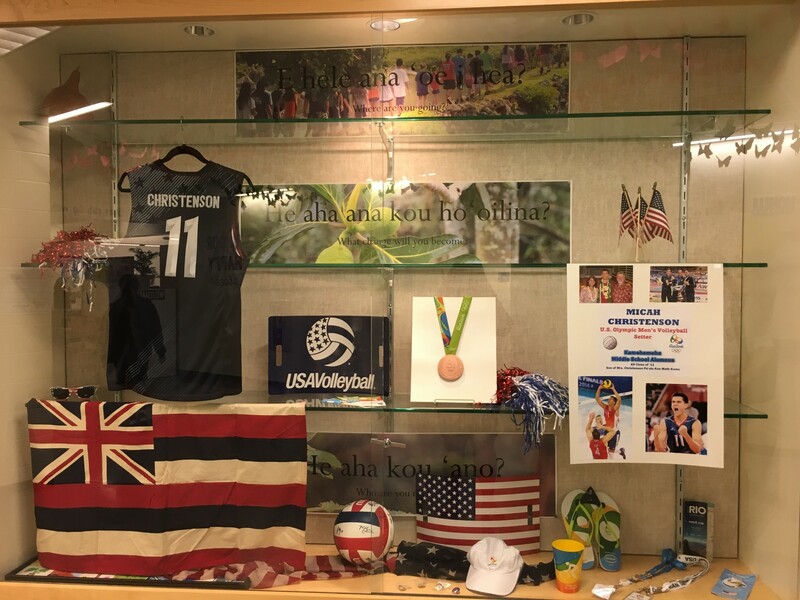 This week, we welcomed Mrs. Christenson back from her trip to the Olympics in Rio. 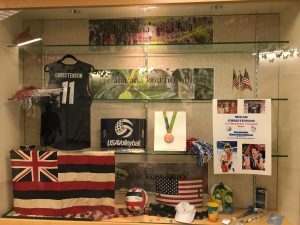 While there she was able to witness her son, Micah, play for the the US Olympic Volleyball team and win the bronze medal. We continue to encourage all learners to pursue their goals and make their dreams come true. Mahalo for an excellent day at Kualoa Ranch Properties. 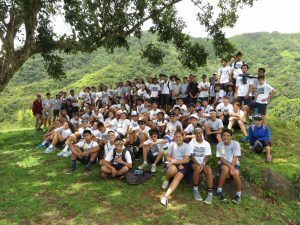 From the long bus ride and then the hike, followed by the bus breakdown and breakout sessions, we had a great day of learning more in this special place. Mahalo to the Kualoa staff for welcoming us and sharing your ‘ike with us. 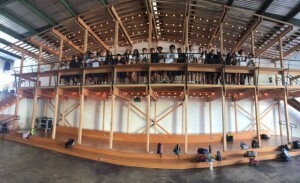 Mahalo to the 5th grade teachers and students for an amazing play. The six 5th grade classes presented about three different cultures (places); Australia, Indonesia and South Africa. The stories of three national heroes were also shared in magnificent detail; Lowitja O’Donoghue (Australia), Raden Adjeng Kartini (Indonesia) and Nelson Mandela (South Africa). Please take a moment to reflect on what you learned after watching the play. 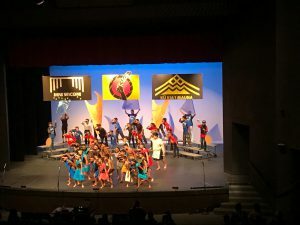 Please include a specific comment about what you liked in particular and be specific in sharing the things you learned after watching this performance. 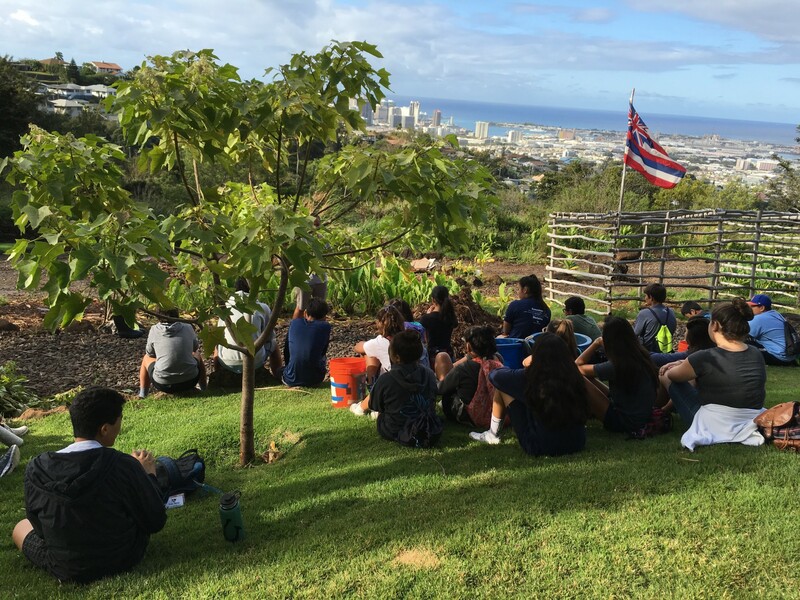 What an amazing time of learning today at Kaiwakiloumoku. Mahalo to everyone for a wonderful day. 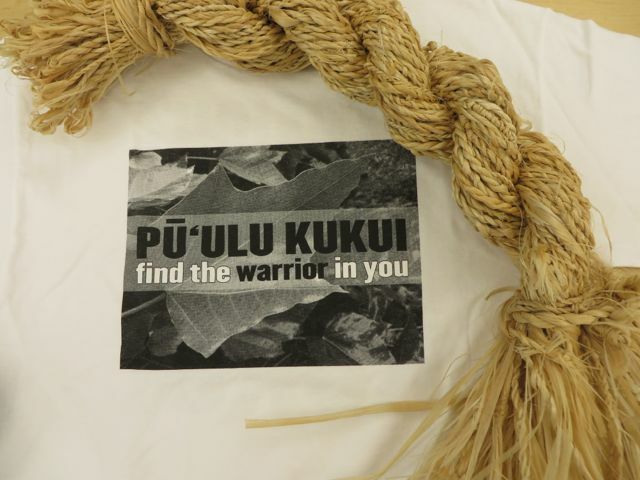 The four stations we learned at today included preparation of ‘inamona with Kumu Kumula’au, playing the game, alo ‘ia with Kumu Lāiana, mālama Waine’emā lie with Kumu Kēhau, and making Lei Hīpu’u Kukui with Kumu Kaulana. 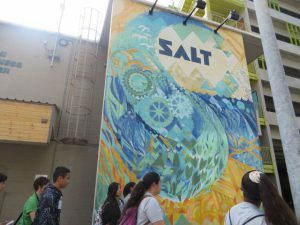 Students are to respond to this blog to share what they learned and what they enjoyed about this visit. 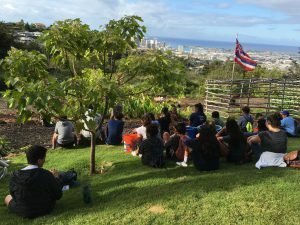 Please share with specific examples two Hawaiian values you practiced today while on this visit. Mahalo. 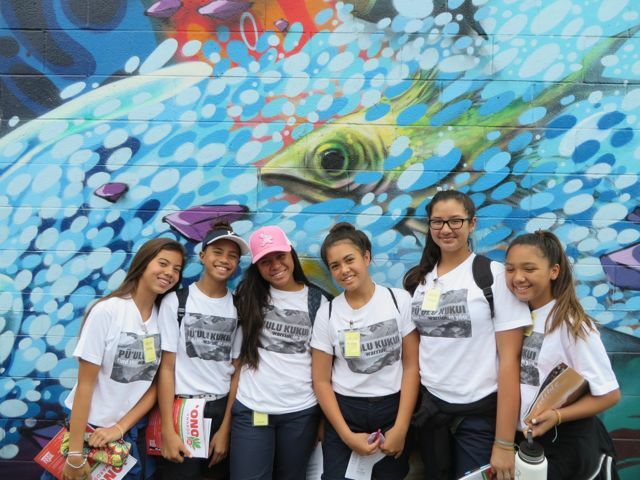 Mahalo to the KS staff, administrators and Kaka’ako businesses that were part of a wonderful field trip experience for our Kukui students on Friday, February 5. 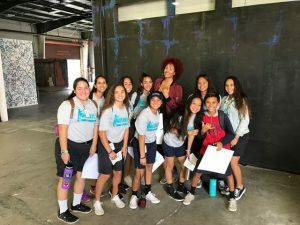 Please take time to view the posts from our students as they share about what they learned from this visit. 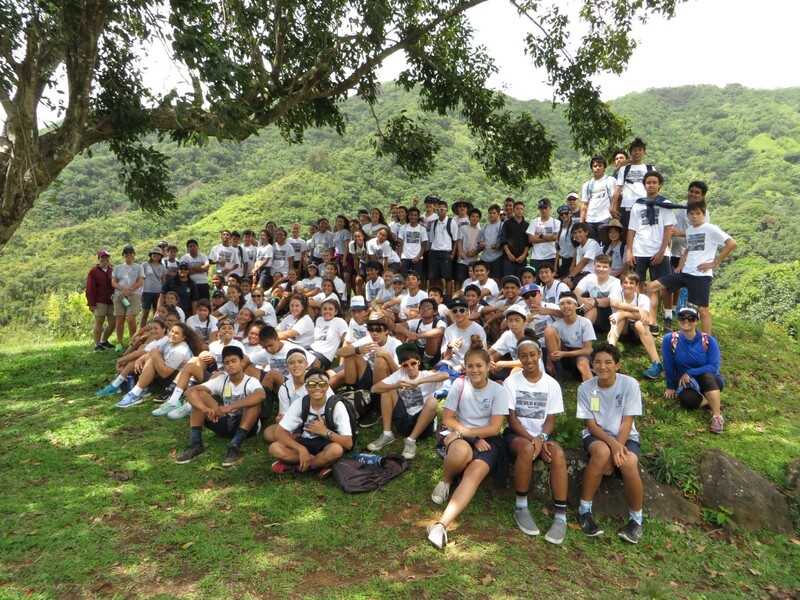 On Friday, October 30, 2015, Kukui students visited Kaʻiwakīloumoku. 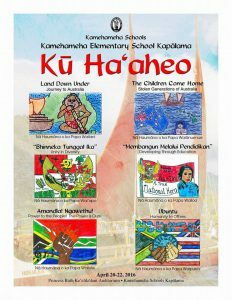 Various stations allowed for haumana and kumu to learn about preparing food, makahiki and pāʻani, ʻaha kaula, and aloha ʻāina. It was a great day of learning, fellowship and bonding. 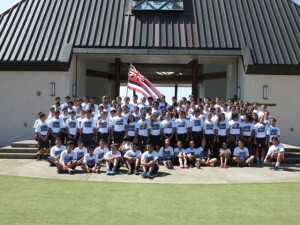 Mahalo to all the kumu who supported this amazing experience.